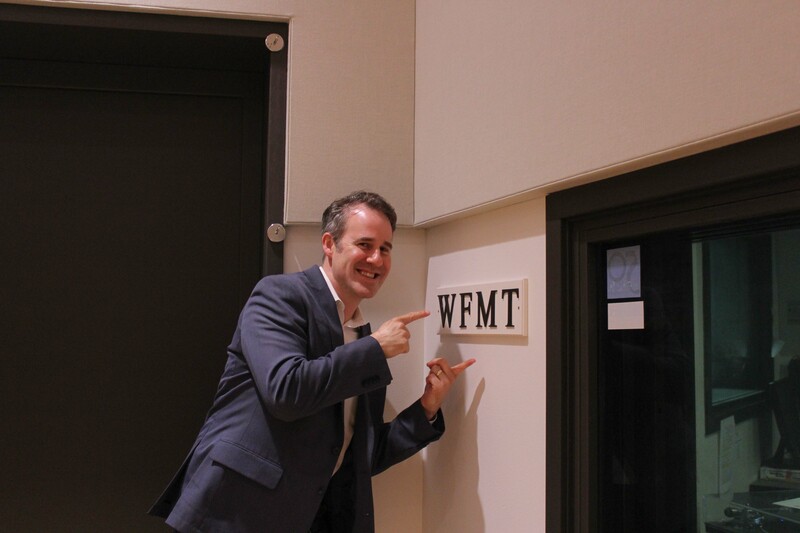 LIVE from WFMT with Kerry Frumkin!!! 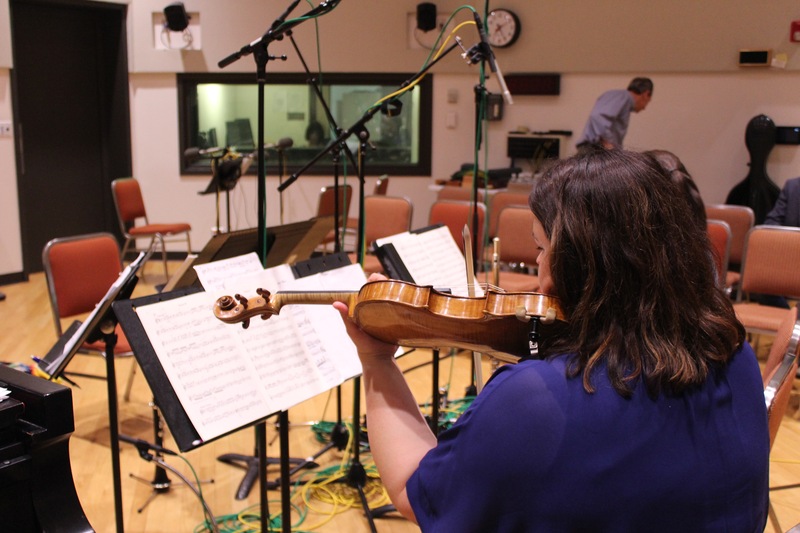 Our performance on Monday night, June 11, 2018, for Live from WFMT with Kerry Frumkin marked Picosa’s broadcast premiere for Chicago’s elite classical music station. 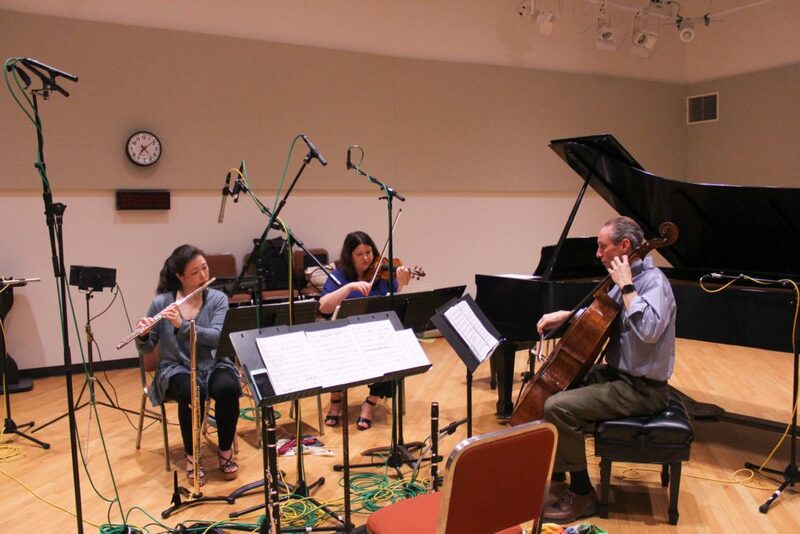 The ensemble performed a representative program of diverse musical masterworks from across the centuries. The centerpiece of the program was Shulamit Ran’s Mirage, a signature piece for the ensemble. The event was made even more special with the presence of the gracious composer in our audience. 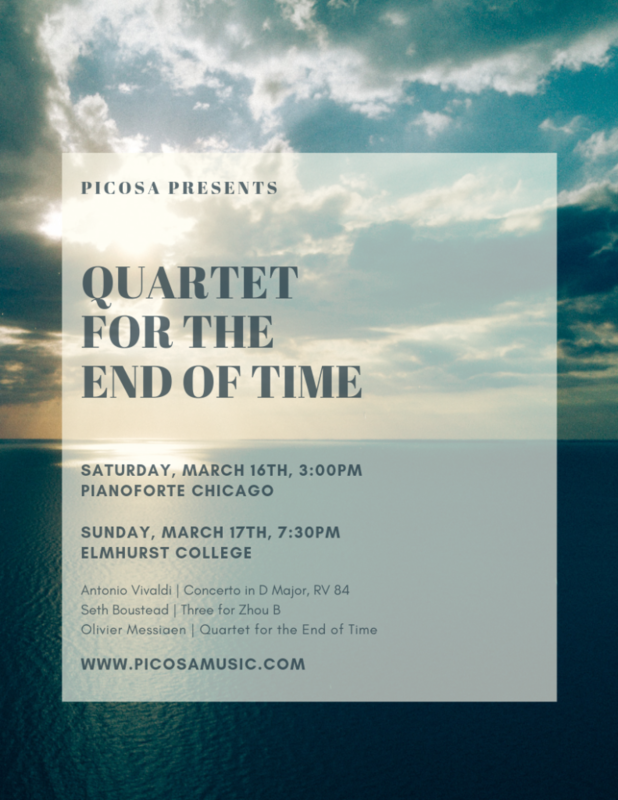 Framing this truly epic work, were two charming trios, Joaquìn Turina’s Cìrculo Trio Opus 91, and Josef Haydn’s London Trio No. 1 in C Major. 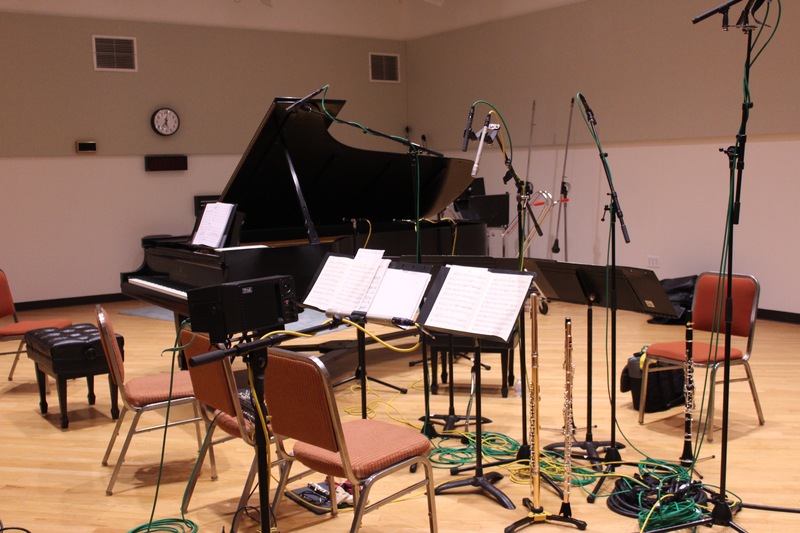 The program began and ended with two exquisite transcriptions by our skilled Composer-in-Residence Jonathon Kirk, Debussy’s Prelude to The Afternoon of a Faun and Copland’s Appalachian Spring. Woven into these performances, were commentary and conversations between host Kerry Frumkin and Jonathon Kirk, Artistic Director Jennie Oh Brown, and Picosa Executive Board President Kasia Johnson.